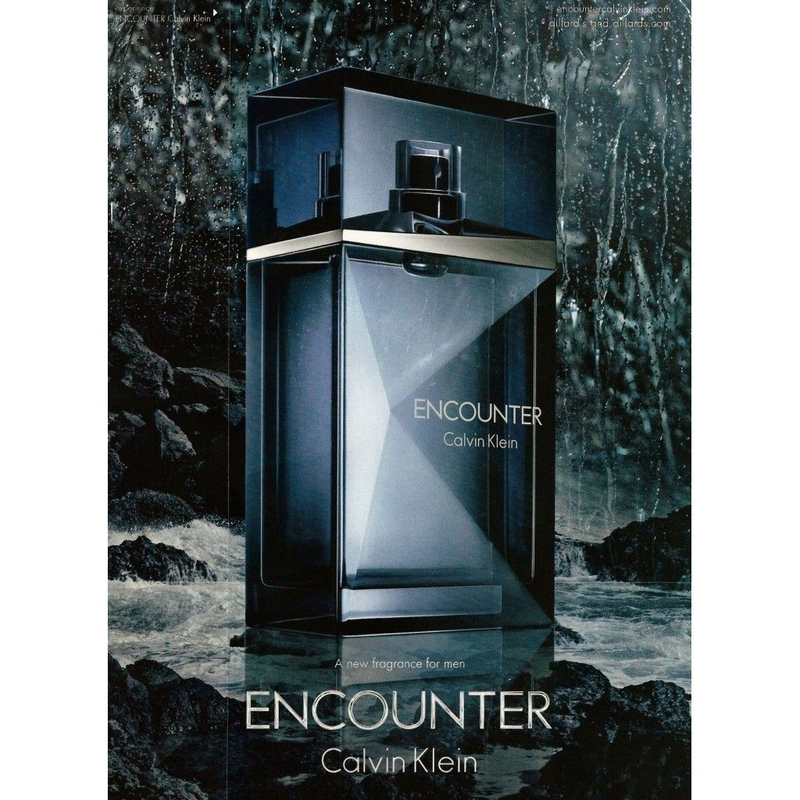 A modern, masculine fragrance, Encounter combines an addictive blend of freshness, warm cognac and sensual woods. So it’s not something you like to think about, but accidents do happen. 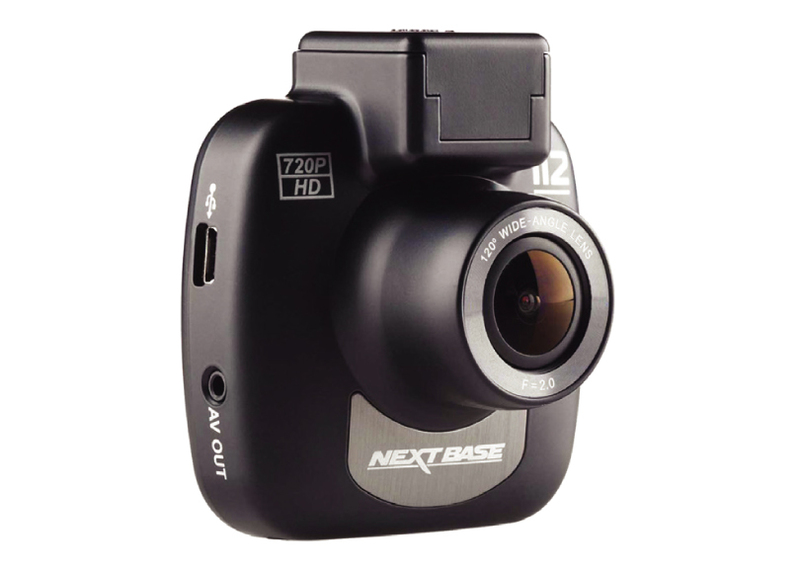 This Nextbase Dashcam can help with piece of mind by providing instant evidence to support insurance claims in helping prove an incident was not your fault, and it even has a photo mode to allow you to take still images for further evidence. 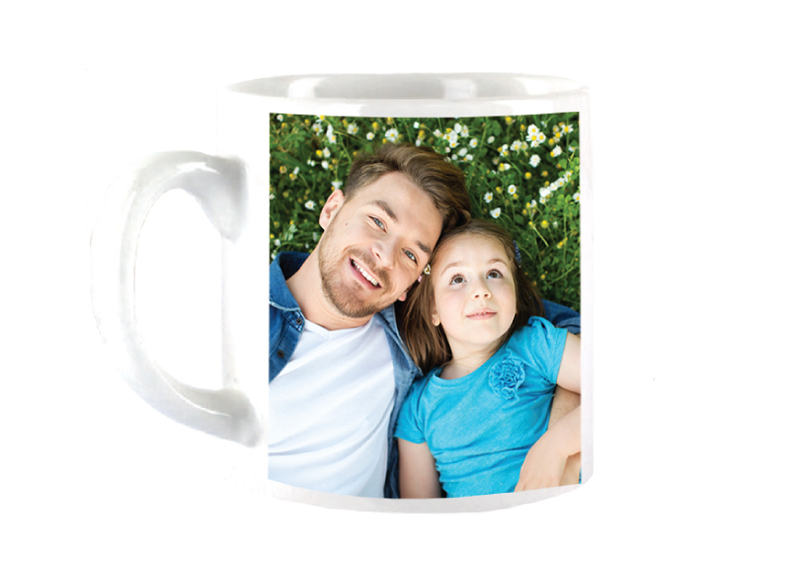 Outdo all of your siblings and give him something really special – a photo of you and him on a mug! 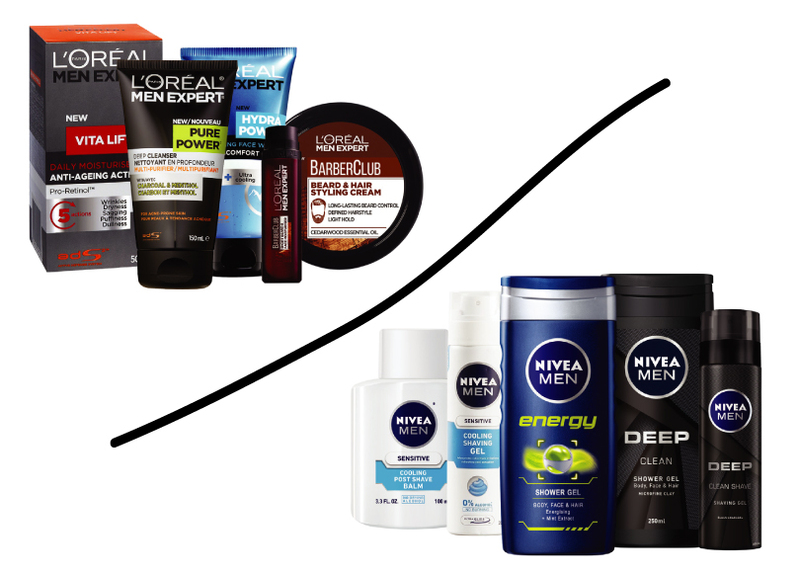 L’Oreal Men Expert and Nivea for Men are HALF PRICE right now, so why not put together a hamper of his favourites! From the ultimate cool dad himself. According to David, “Beyond Forever is inspired by two main concepts – hard work and determination”, two traits in all great dads. 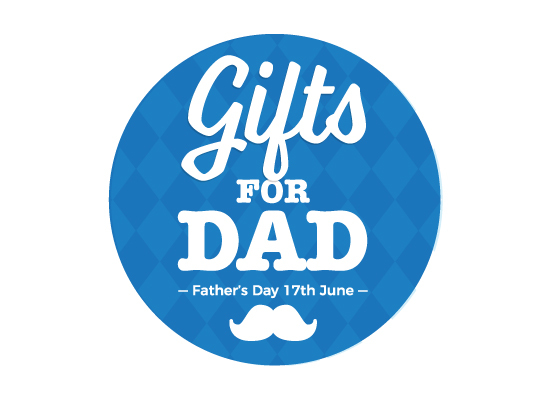 This set includes 150ml Deodorant Spray and 200ml Shower Gel. All these Special Offer prices are available in store and online at sammccauley.com until June 25th 2018.